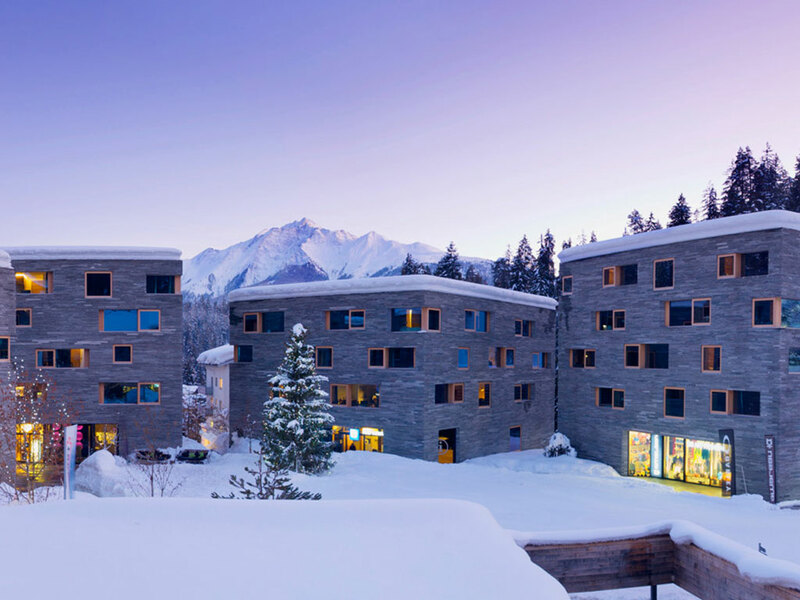 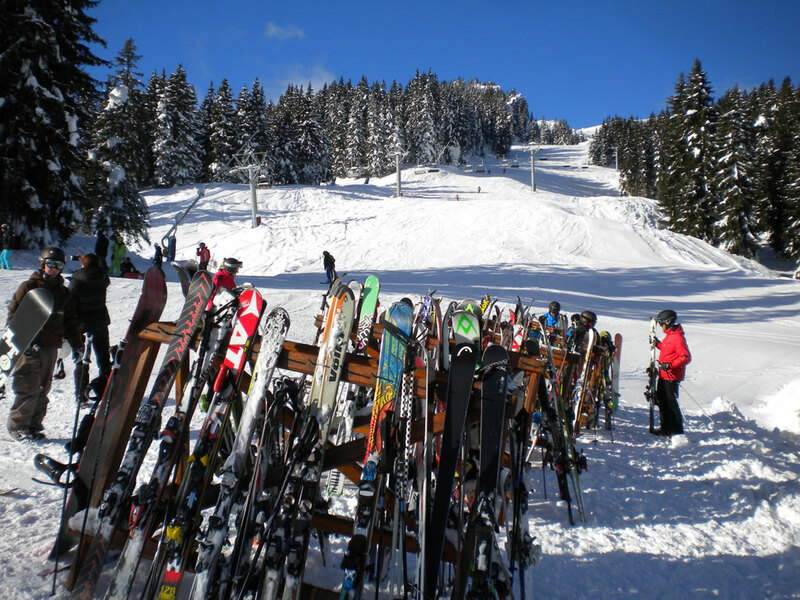 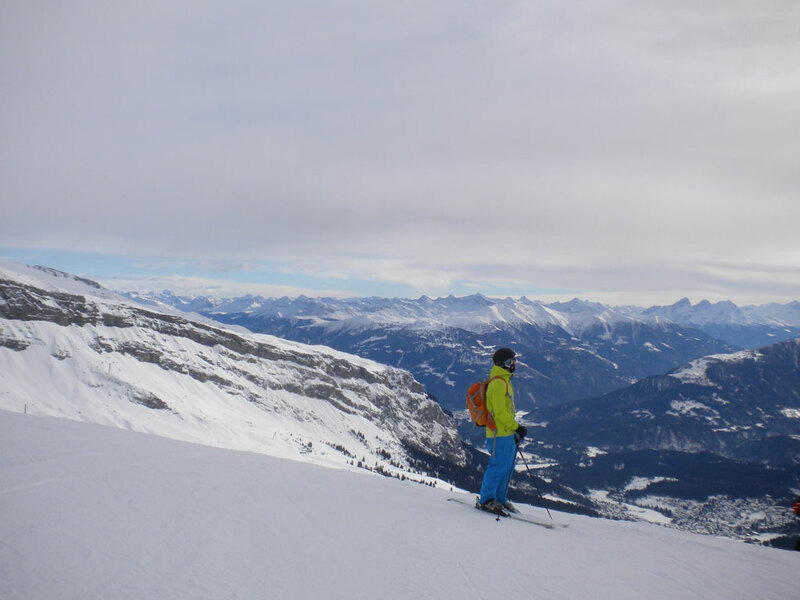 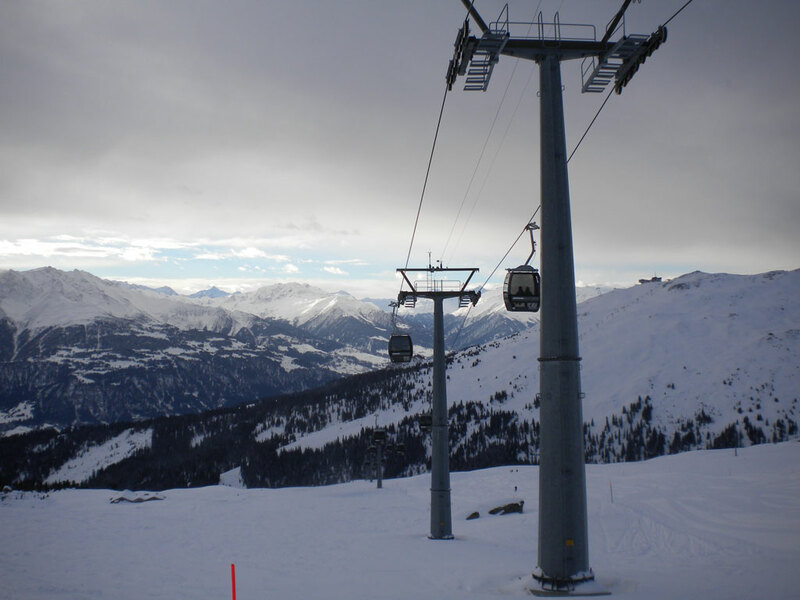 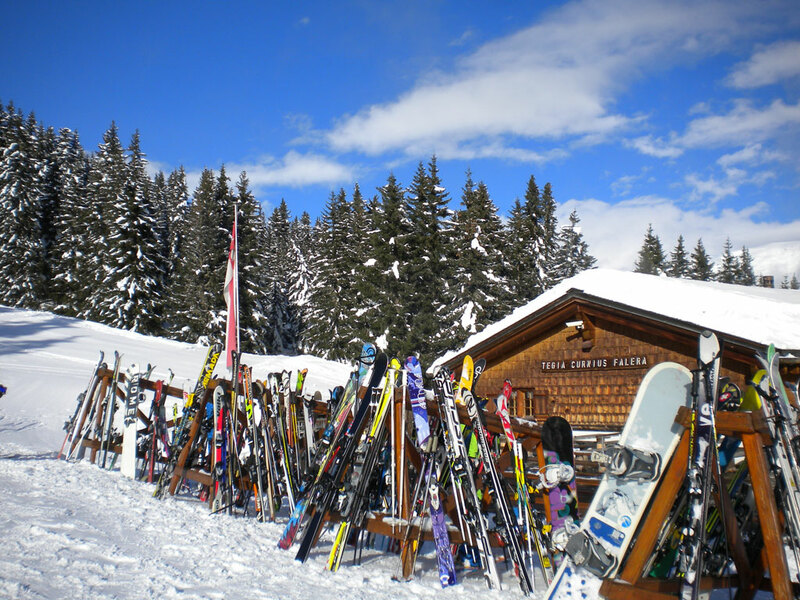 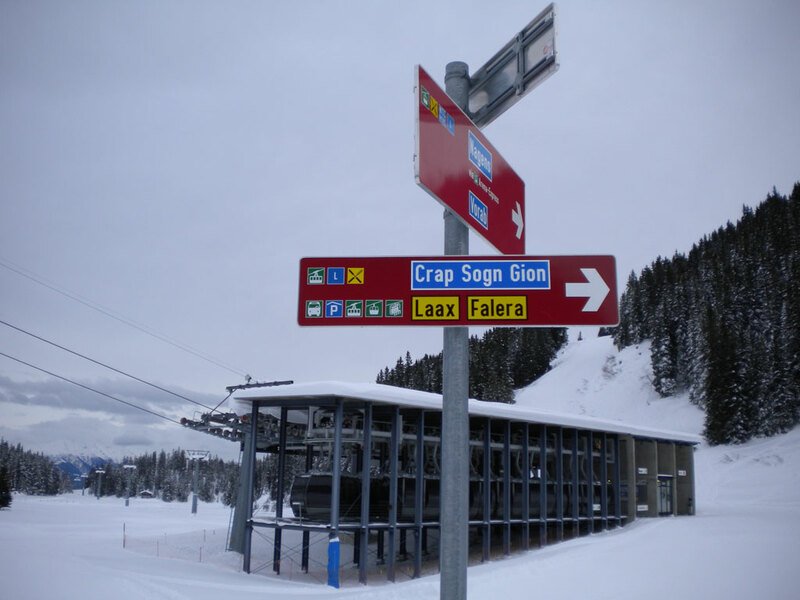 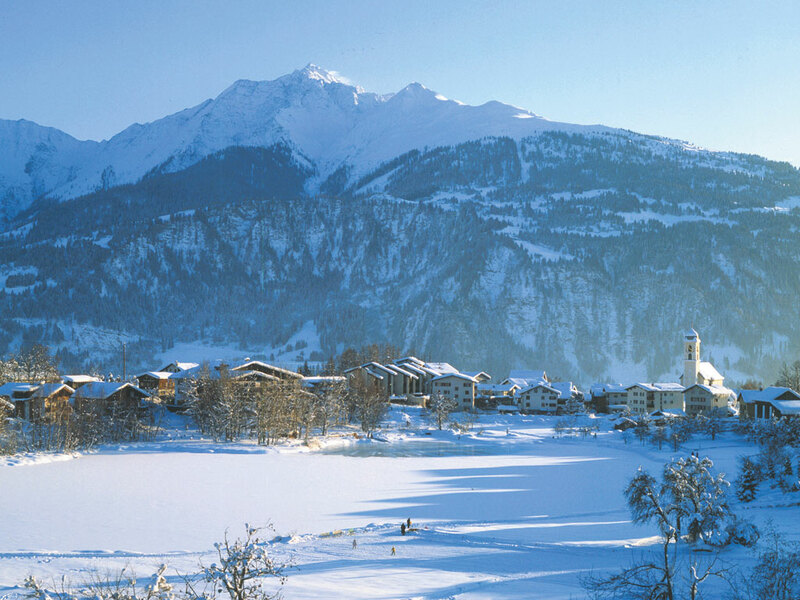 The Swiss ski resort of Laax has more or less become part of the neighbouring villages of Flims and Falera. 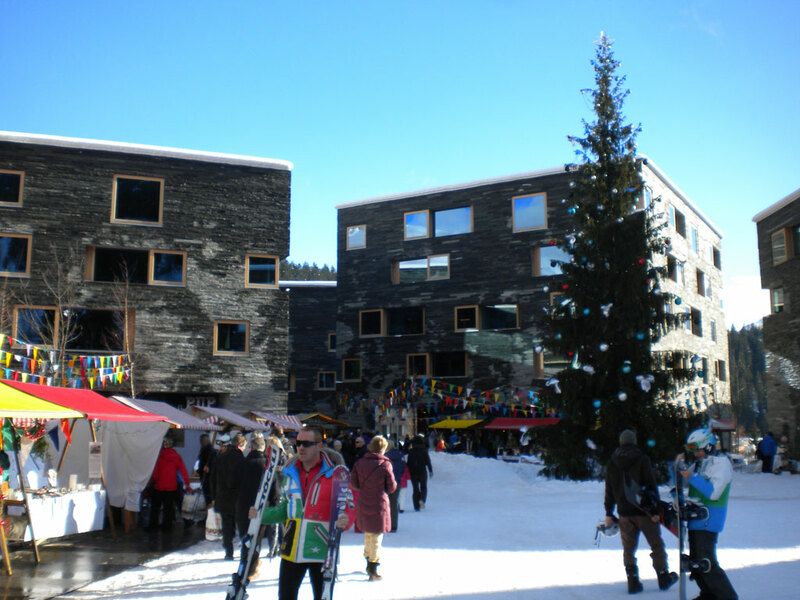 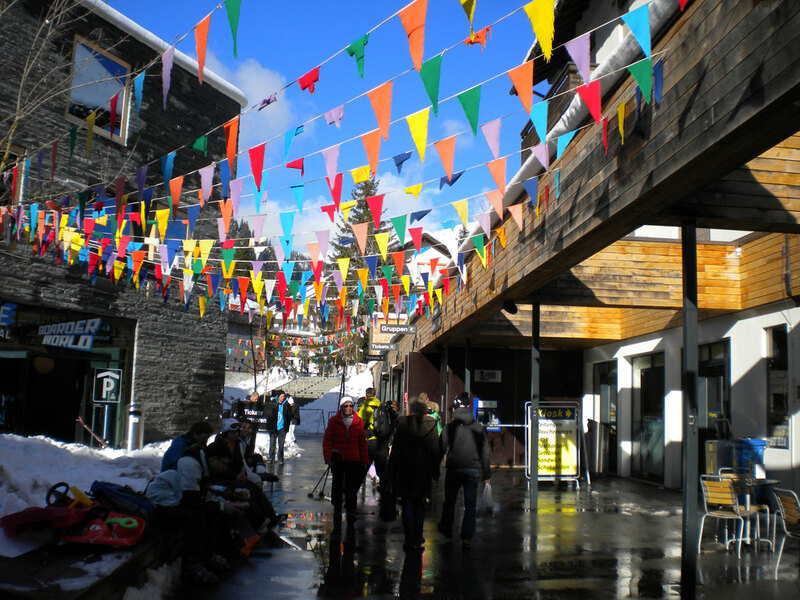 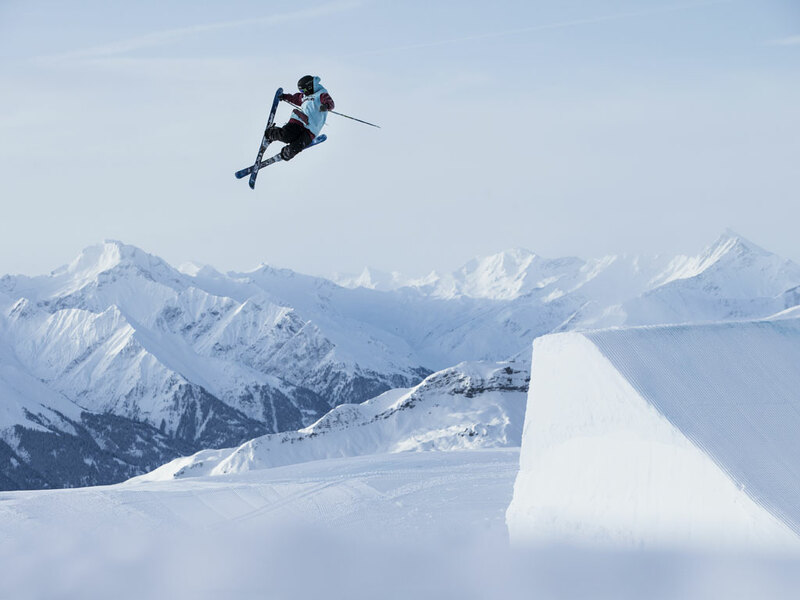 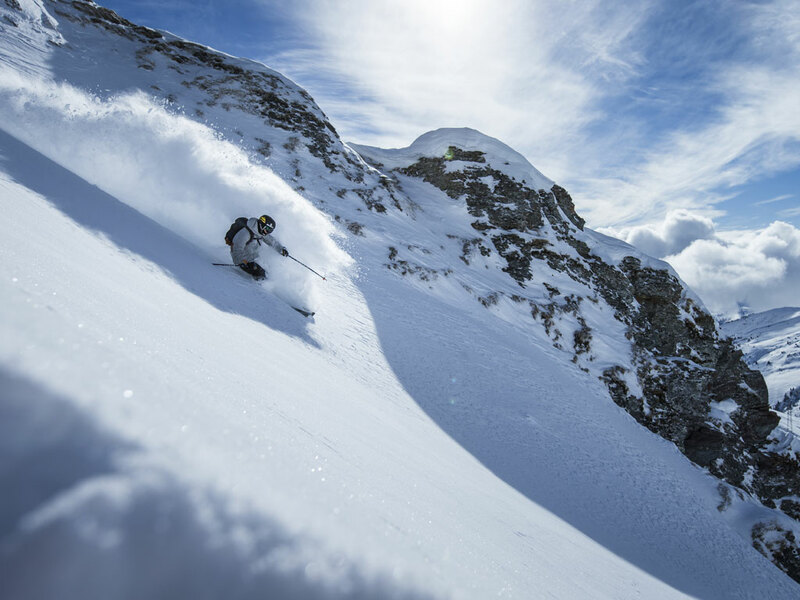 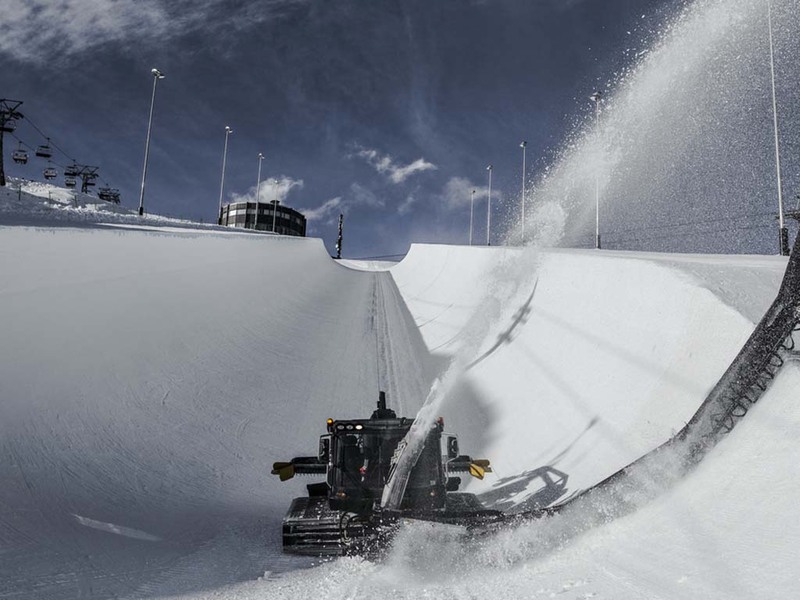 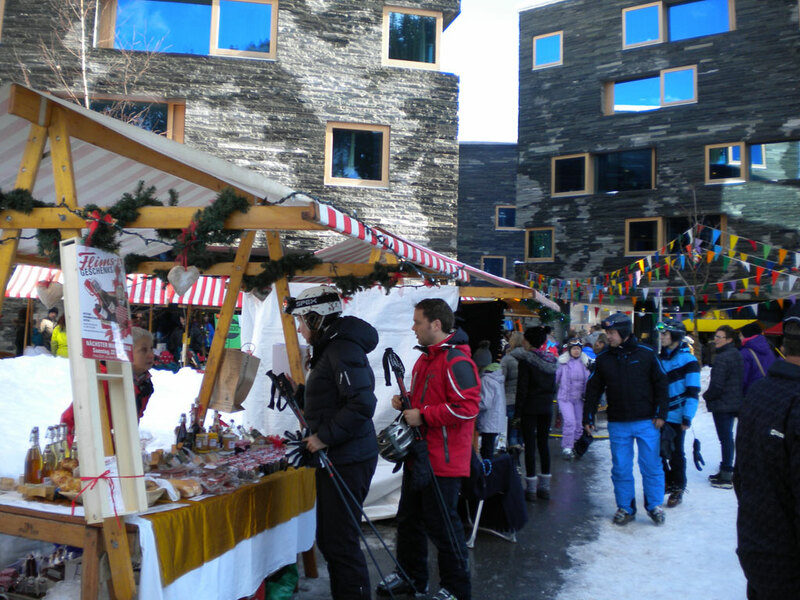 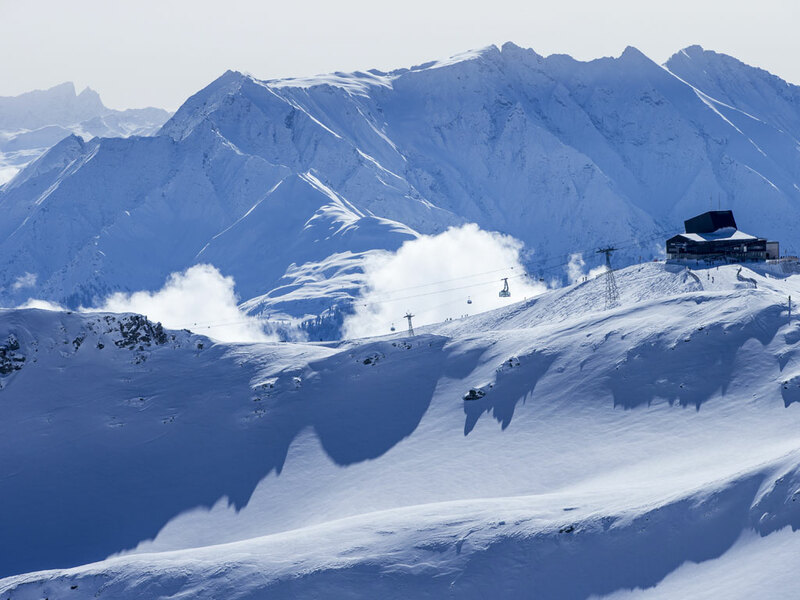 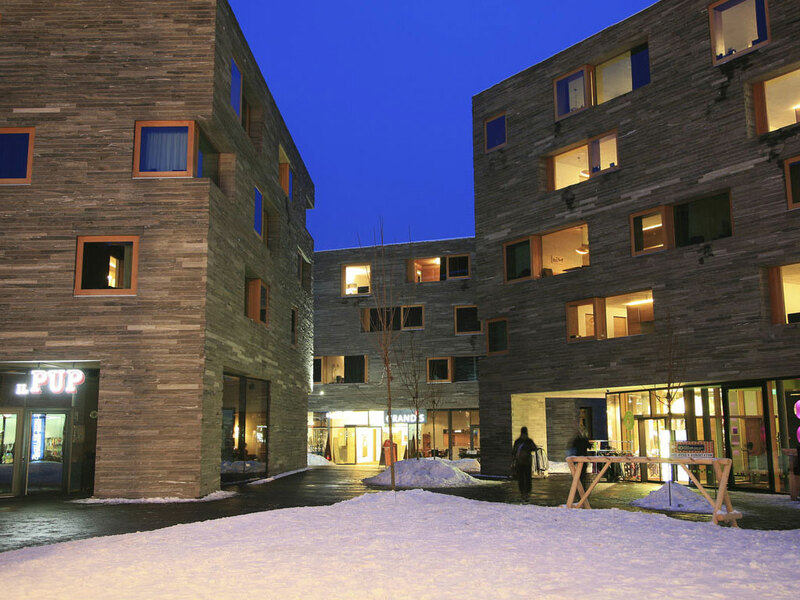 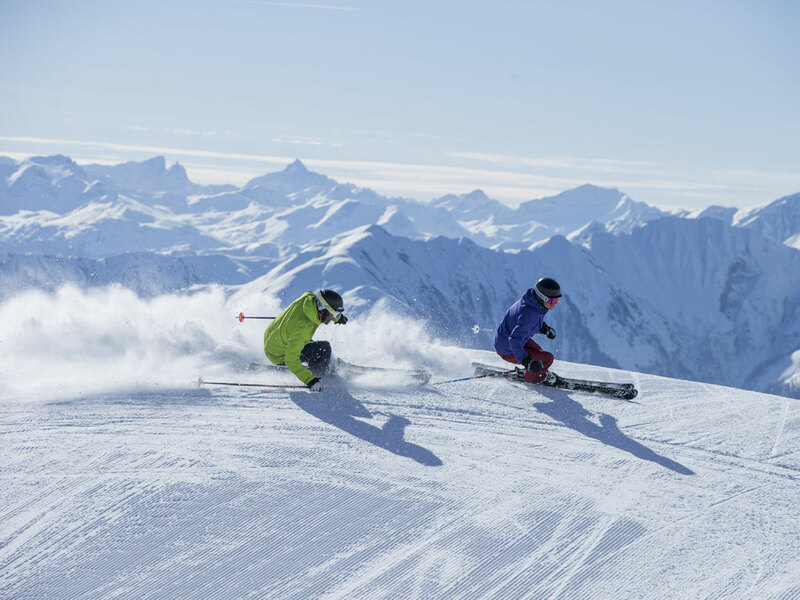 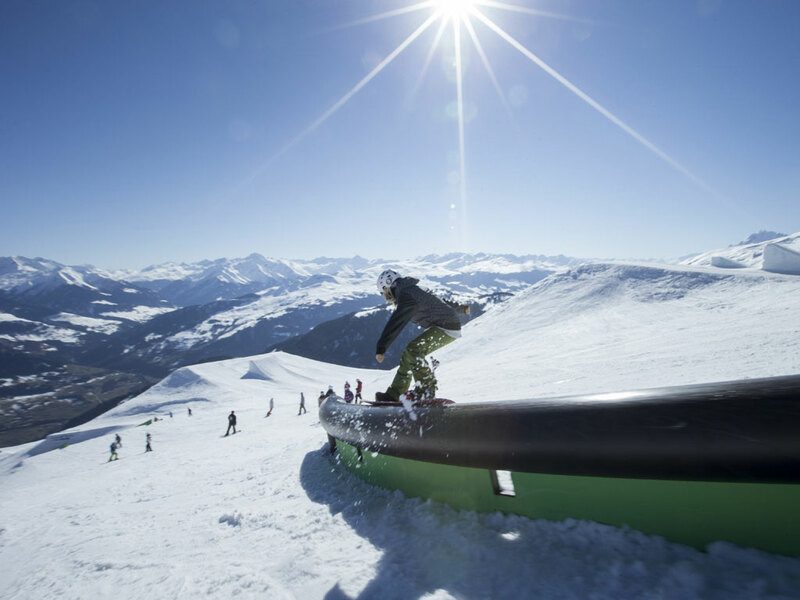 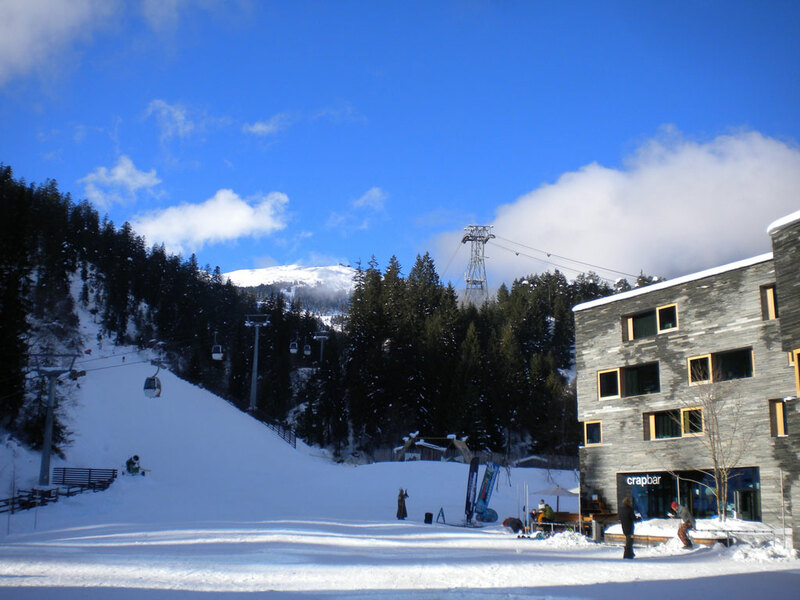 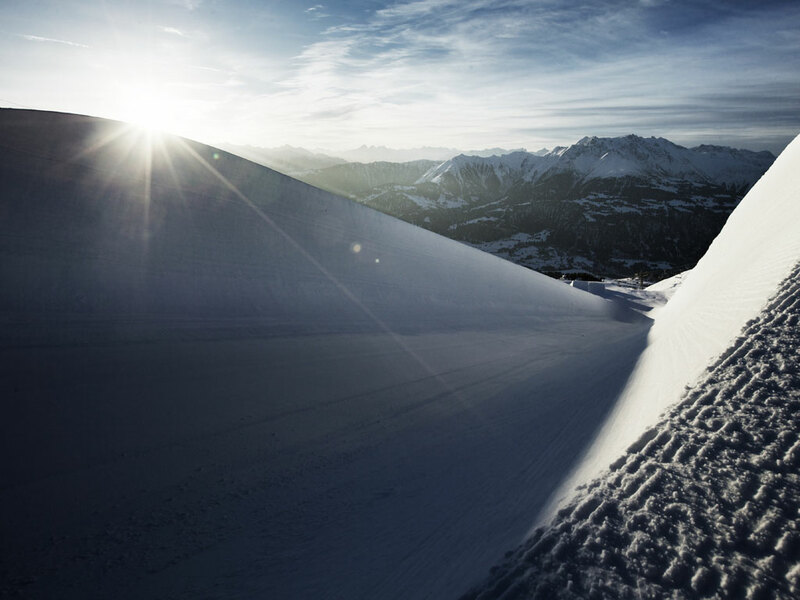 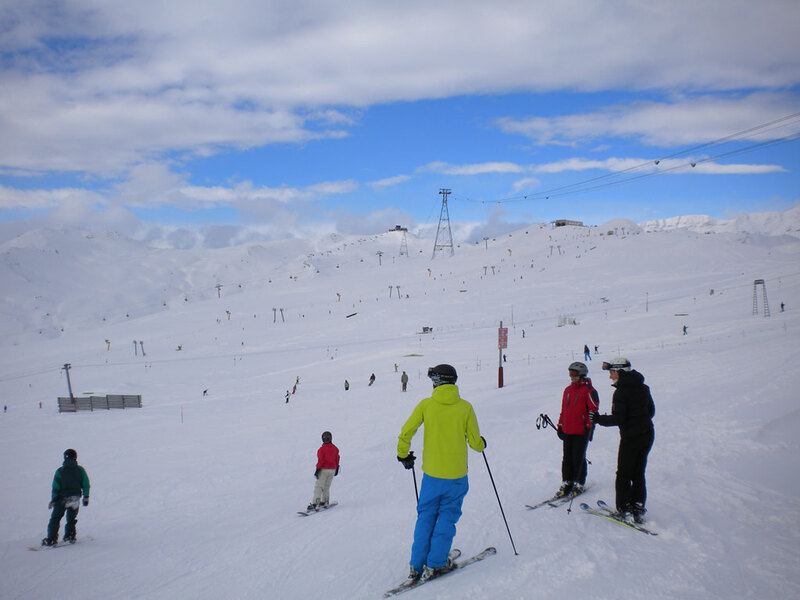 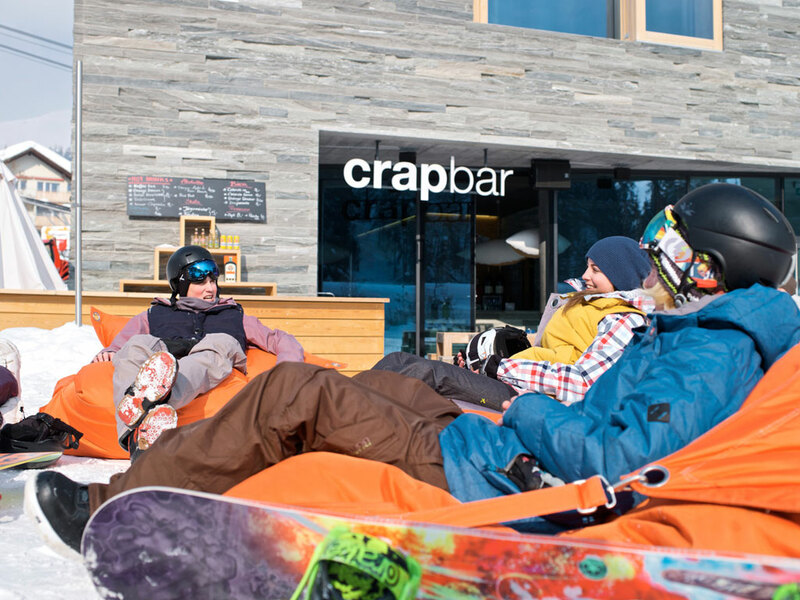 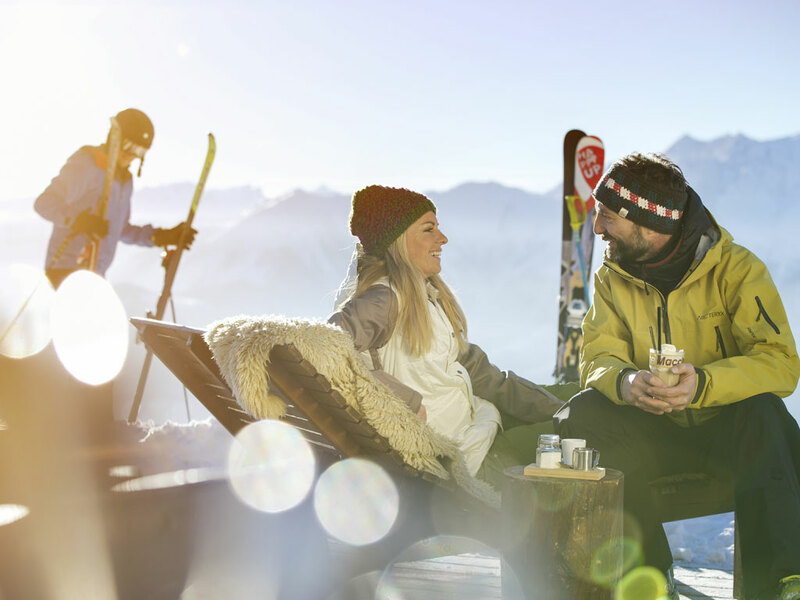 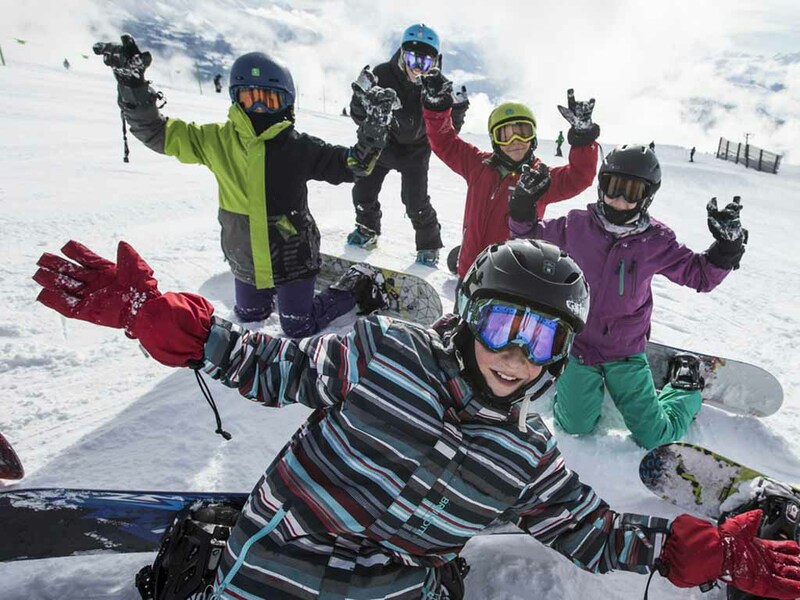 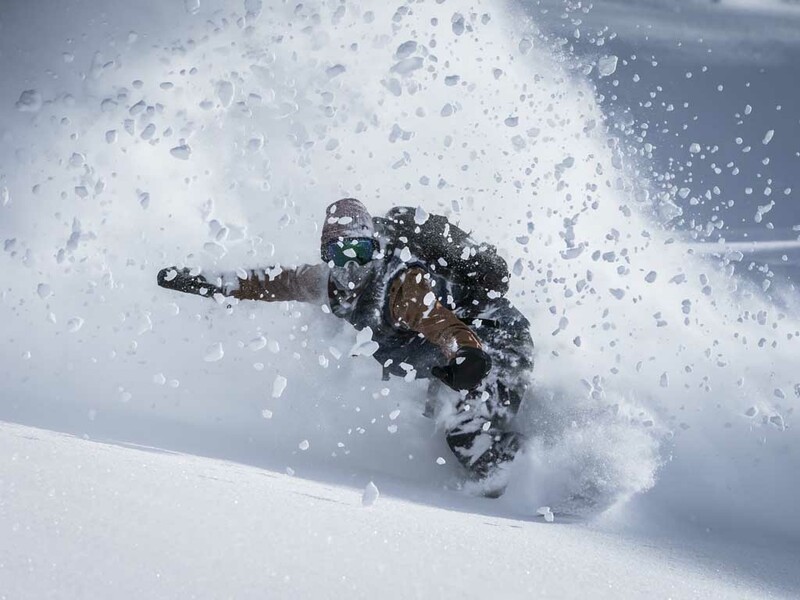 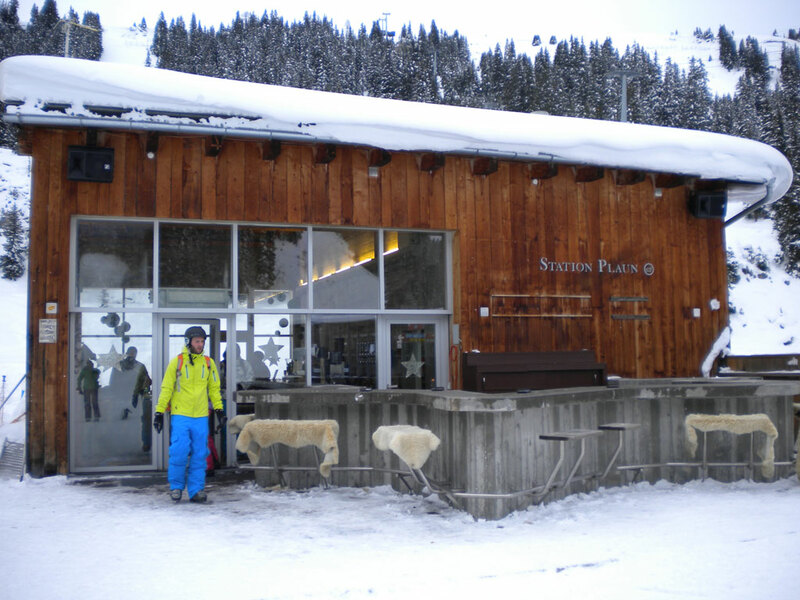 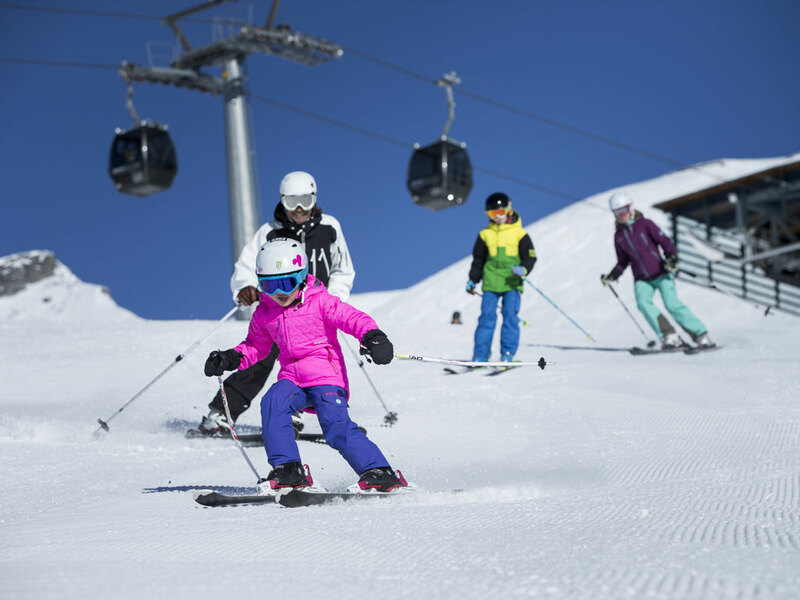 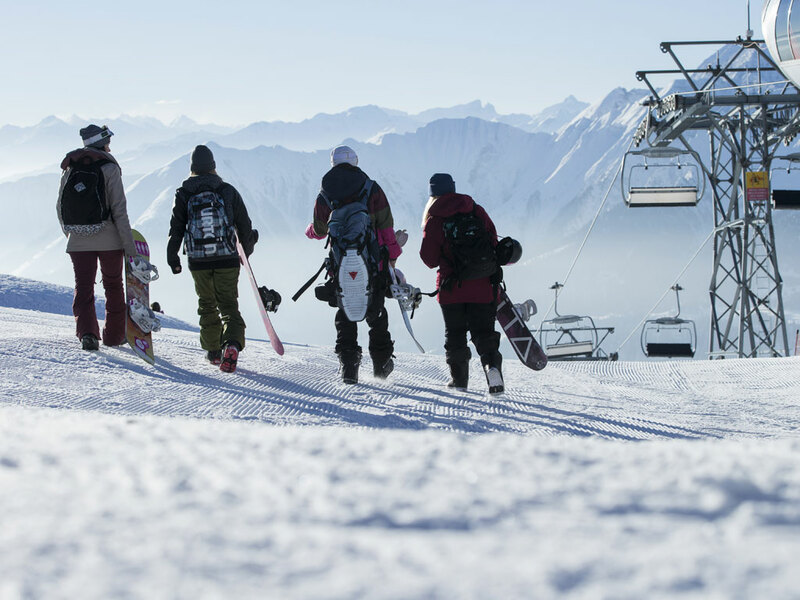 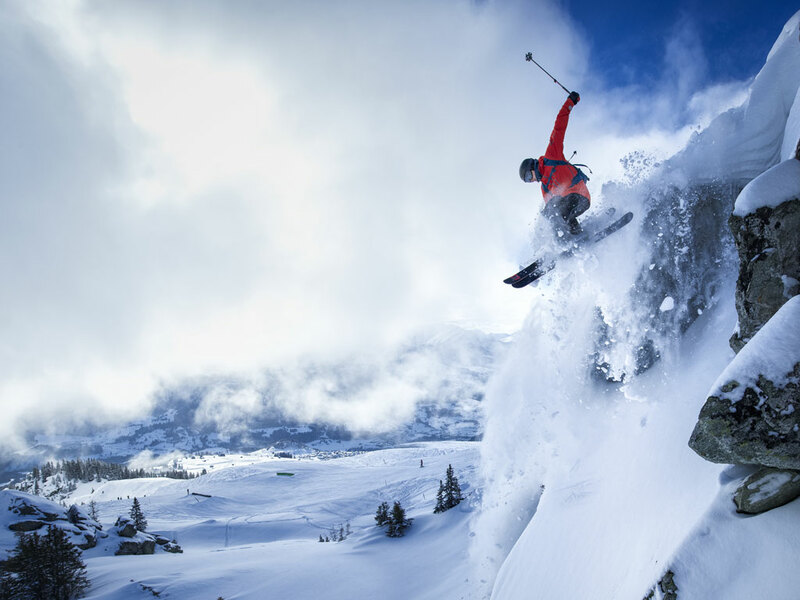 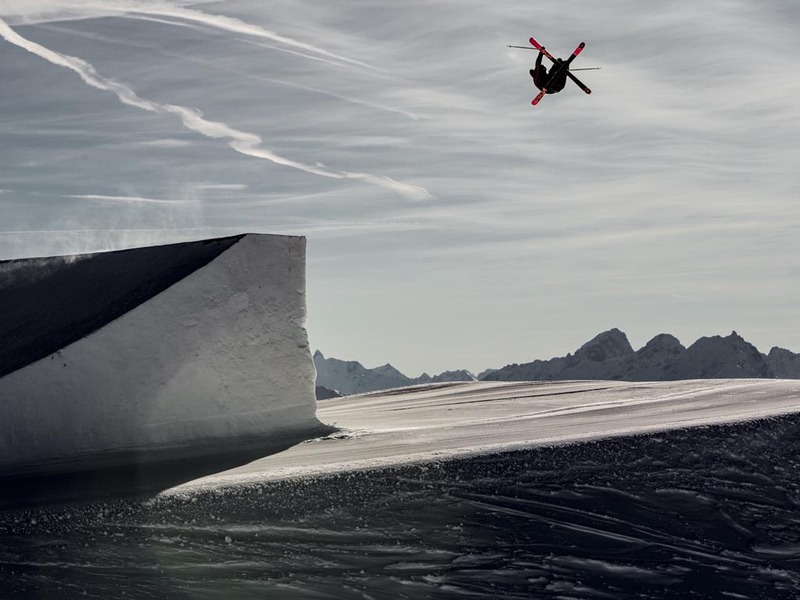 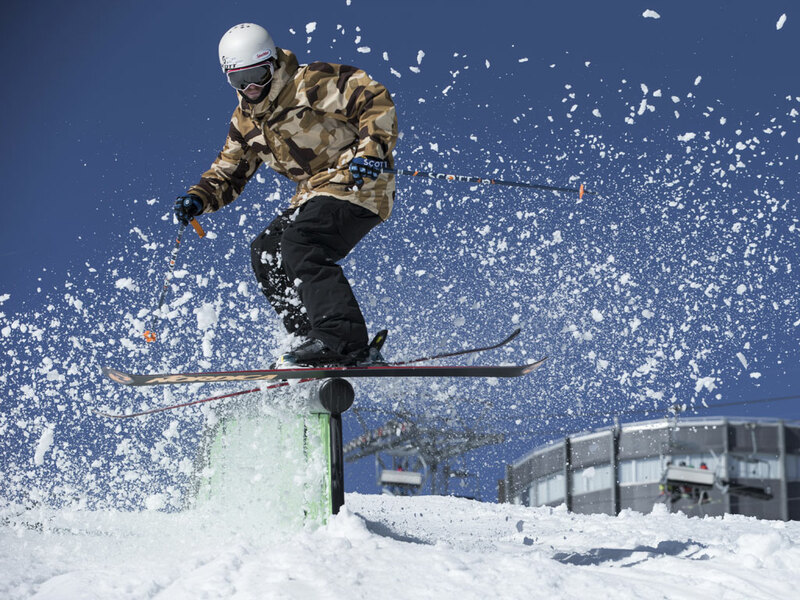 Whereas Flims is especially a traditional and elegant health resort, Laax attracts particularly high numbers of snowboarders. 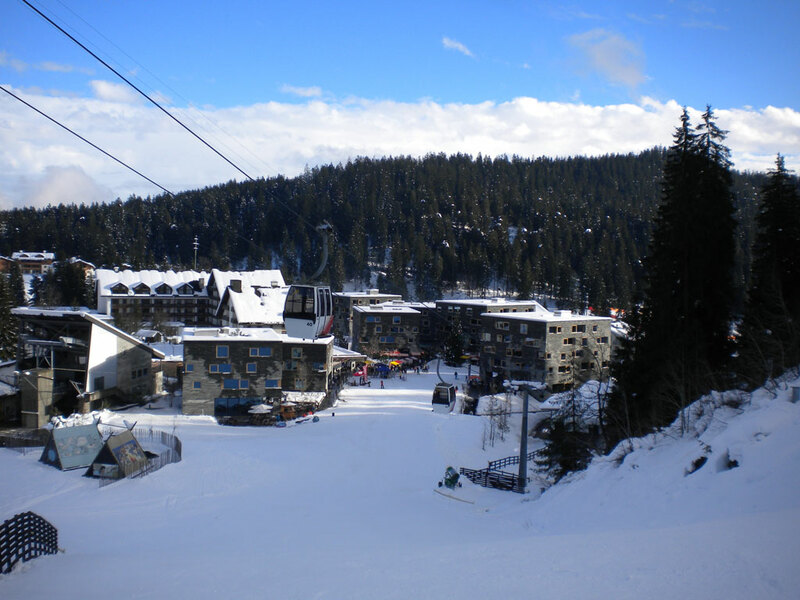 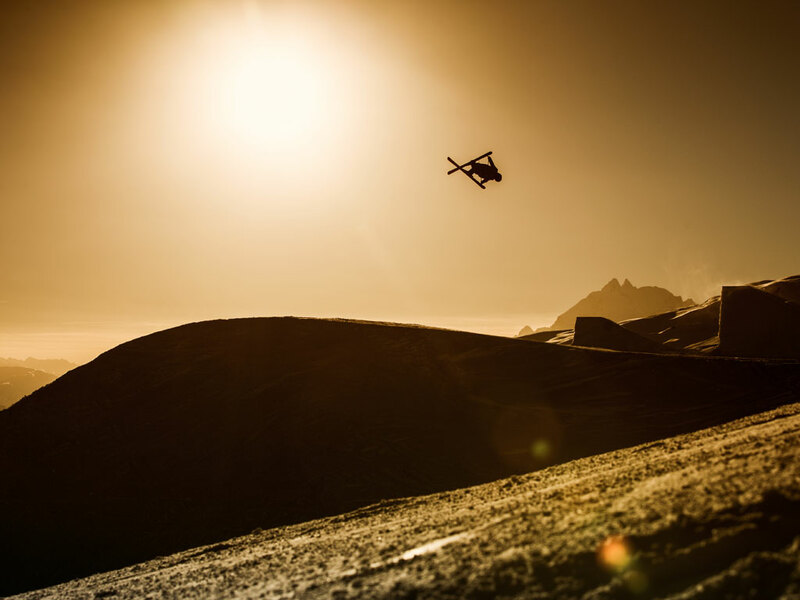 The largest hotels and apartment blocks are just outside the village while the ski area is located at and around the 3020 metre high Vorab with the glacier of the same name. 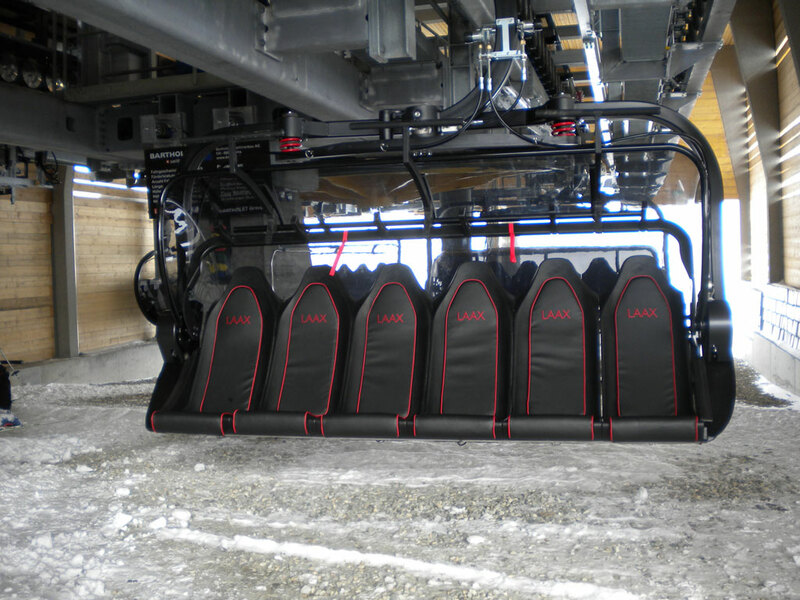 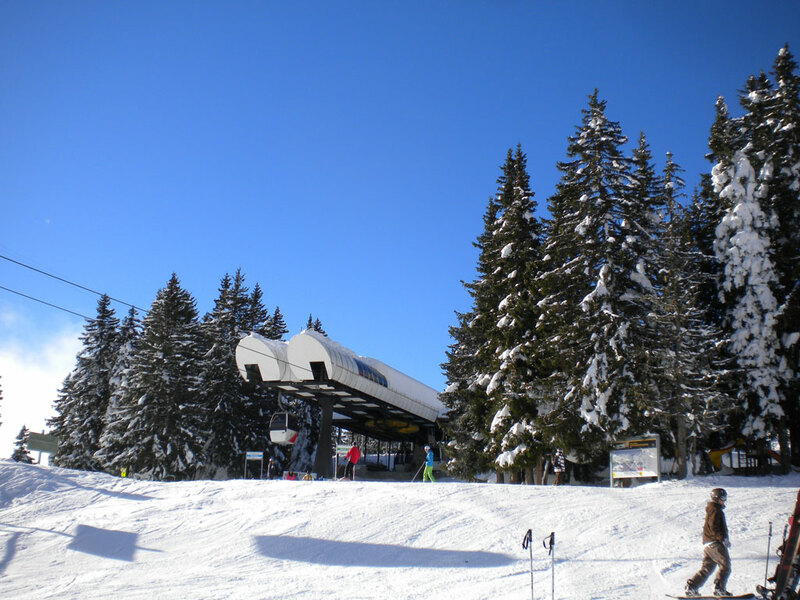 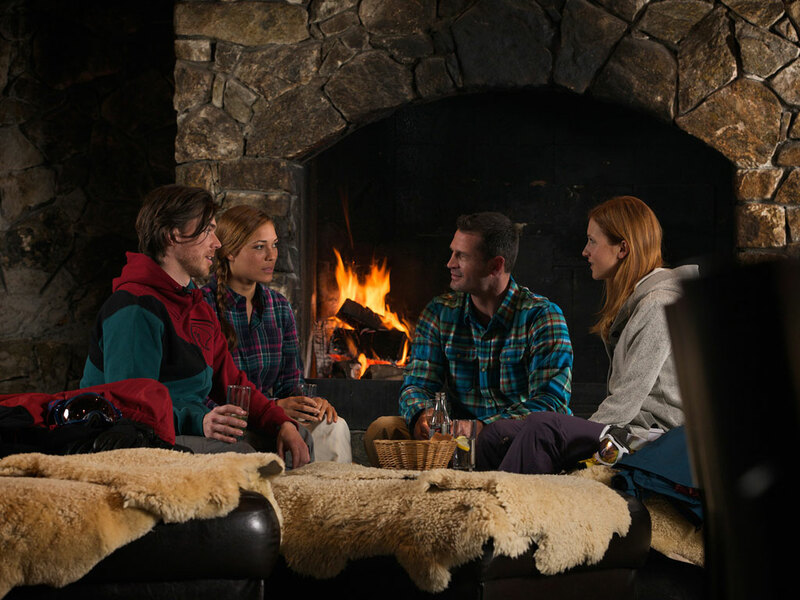 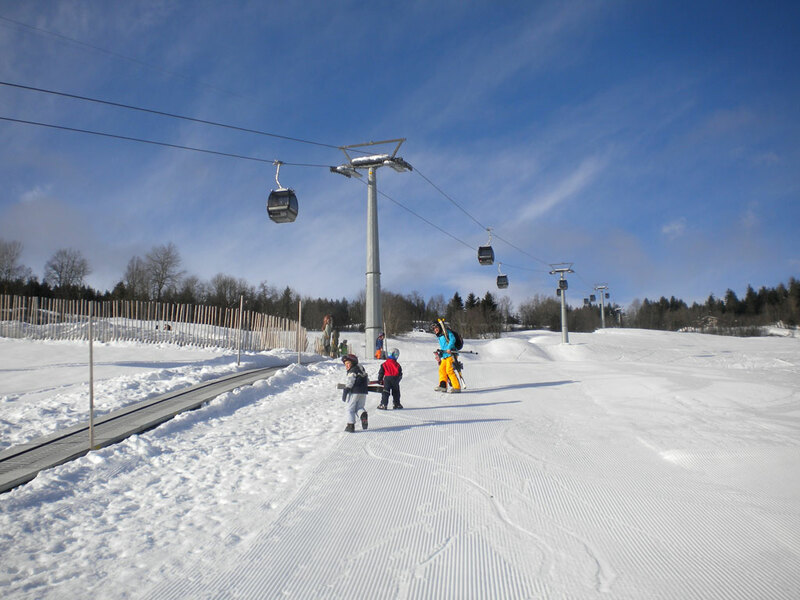 Here you can enjoy long downhill runs and many ski slopes are provided with artificial snow wherever necessary.